Student Government endured a rollercoaster of events this past year, ranging from candidate disqualifications to a close-call impeachment. So here’s the UP’s recap on what exactly happened, and our prediction on how the polarizing turmoil could indicate the runner-ups for this year’s presidential election. During March of 2018, Jacqueline LaBayne was elected to be student body president, with Kyle MacDonald as her VP. However, both were kicked out of office for creating a GoFundMe before the official campaign start date, which was a violation of SG statues. 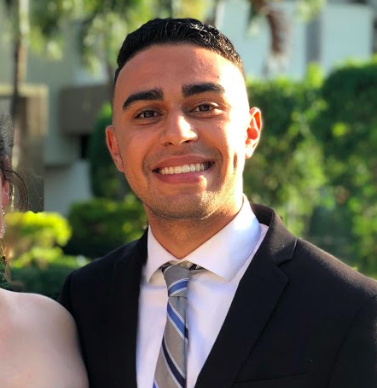 Vice President of Student Affairs Corey King then announced a “special election,” where former speaker of the house Marianne Alex and Rep. Edward Perez would face off with the original winners in a re-do. The election continued despite it being called “unconstitutional” by the Student Court, and LaBayne and MacDonald won again in late April. After the win, however, the Student Court had to hear out “contestation appeals,” or complaints claiming that a candidate broke SG statues before the two could take office. But this hearing was “tabled indefinitely,” according to Chief Justice of the Student Court Isaiah Moriarity. With the results unclear, MacDonald, who was VP under former student body President Emily Lawless, took over as president when Lawless graduated as a part of the “succession plan.” He chose Alex as his VP, and LaBayne became the director of governmental relations. 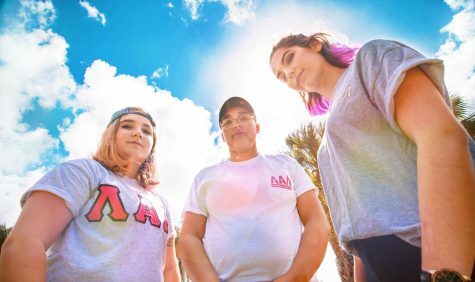 After the ordeal, Alex and Perez were found to have taken money from Turning Point USA, a conservative activist group, that gives money to SG candidates to push a more conservative agenda on campus. After 41 candidates applied to the Boca House of Representatives, only seven were accepted. The rest were disqualified, and most eliminations were due to the candidates not filing proper expense reports. These required forms chronicle the money they raised and what they spent it on during their run for office. The Student Court later heard nine appeals and reversed the decision, admitting the representatives into the House. 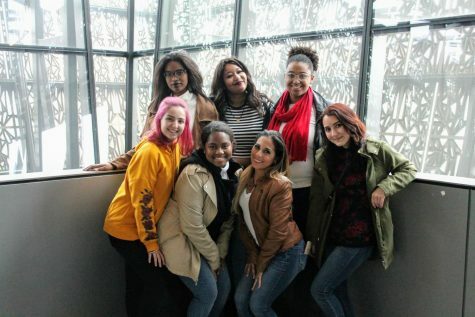 This decision was based on disapproval of the Elections Board, which only had one of the five required student seats filled, for not properly informing candidates on how to run for office or telling them what forms they needed to file. The turmoil hit a high when Sayd Hussain, a former SG court justice, filed his Articles of Impeachment against Boca campus Gov. Luke Turner. The arguments to oust him from office were mostly related to his use of student money. 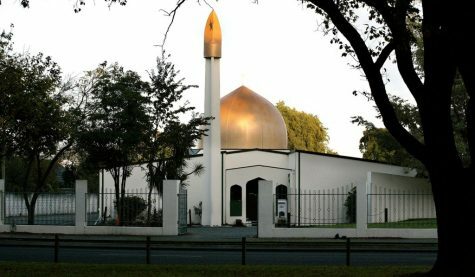 Hussain cited that Turner spent about $22,214, or almost 62 percent, of his $36,000 budget when the year wasn’t even halfway over. The Articles also claimed that Turner spent $3,348 for a two-person trip to D.C. for an SG conference, which was more than the original cost because he was late on registration and had to pay additional fees, the UP previously reported. A legislative discussion meeting occurred after the Articles were filed, where some members voiced their opposition to Turner. 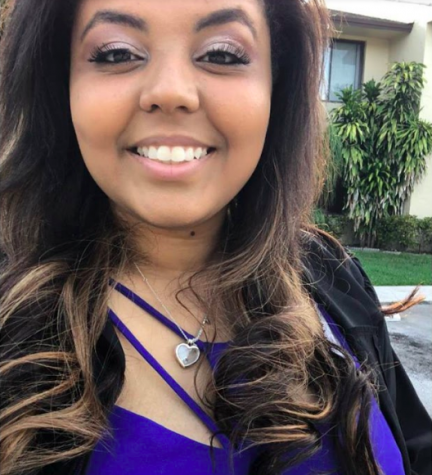 Some who spoke out, including Boca Campus Treasurer Gabrielle Webb and Director of Multicultural Programming Elijah Colas, were later fired — and then rehired. The day of the impeachment hearing, cops stood just outside of the meeting room as tensions rose. A 2/3 majority, or 29 votes, was required for Turner to be impeached, but he narrowly avoided it with 23 House members voting to oust him and 17 voting to keep him. Many members abruptly stood and stormed out of the meeting after the results. SG did reach some goals this past semester. 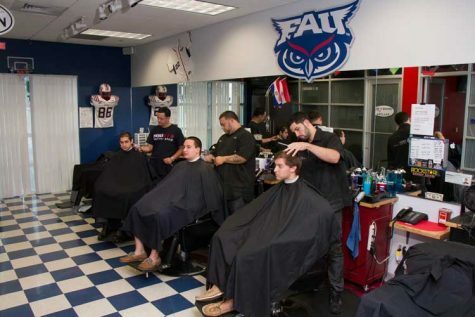 The Uber Safe Ride Program, which is a $5 off discount program for FAU students, will continue. 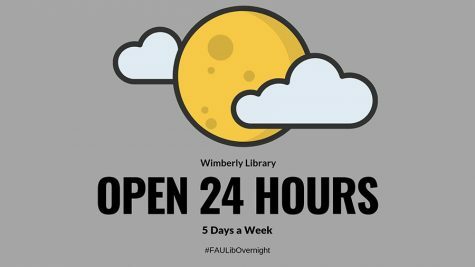 The library will also run a pilot program this semester involving a 24/5 hour program, where the building will be open 24/7 excluding weekends. Speaker of the House Noah Goldberg said he “anticipated for a lot of candidates for president and governor,” as a lot of current SG members have “ambition” for the future. “A lot of people have spoken to me, who have basically expressed their interest in moving up [to higher positions],” he said. He believes “It’s great because students will have a choice,” as there will be a wide selection of candidates to choose from. Other members, like Moriarity, felt differently. “I am glad it will be my last [year]. The culture is toxic and goes against the very ideals we were founded on. Ideals I still very much believe in,” he told the UP in regards to last semester on SG. However, MacDonald said that he was “very excited for the future” regarding SG. The next major event in SG is the presidential election in the spring. And given the events of the last semester, the UP decided to predict who they could see running for the top spot. Editor’s note: This is not an endorsement. Candidates will officially announce that they’re running for president sometime during the spring semester. 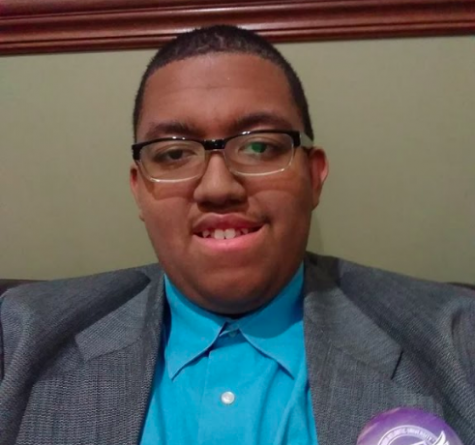 Even with Turner’s failed impeachment, he’s well-known around campus for being the current campus governor and for his involvement in Greek life. 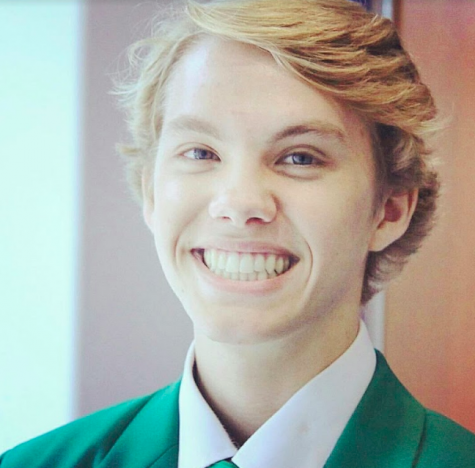 Turner is a brother of Pi Kappa Phi, and part of the law fraternity, Phi Alpha Delta, on campus. 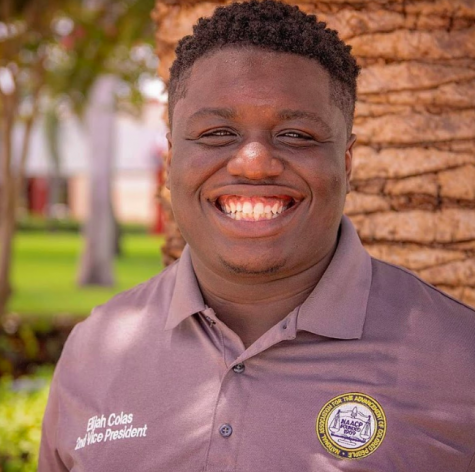 Previously, Turner was FAU College Democrats’ Director of Political Affairs during his freshman year. Hussain said that Turner told him he wanted to be president and that MacDonald has been mentoring Turner to fill the role. “I try to pass wisdom and advice onto other members of Student Government as much as possible. That is definitely the case with Governor Turner and many other members of SG. However, I haven’t held an official mentoring role with Governor Turner or told him to pursue a specific position,” MacDonald told UP. The UP reached out to Turner for comment, but he did not respond as of publication time. 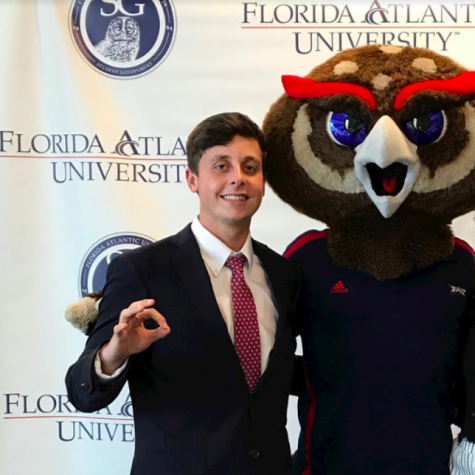 Currently the director of multicultural programming as well as the former chapter president of Turning Point USA’s (TPUSA) FAU chapter, Colas has also been rumored to ask about getting funds from TPUSA, as it was said to UP from multiple SG officials. This was confirmed by Chief Justice, Isaiah Moriarity. Colas said he’d have to consider “pretty soon” whether or not to prepare for a presidential bid, as most candidates announce in late January. Buchanan has previously served in the House as a representative, and was the former ways and means committee chair and a chief financial officer within SG. Buchanan was also the former president of Pi Kappa Alpha. The UP reached out to him for comment but did not hear back in time for publication. Bravo, a representative in the House, has served since spring of 2018. He’s currently an RA as well as an orientation leader and told UP that he has “a passion for service,” which is why he joined SG. Bravo said he’s “considering” running for higher office. 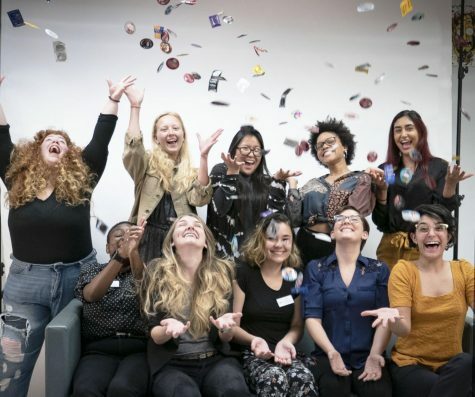 “I have built many relationships with students that belong to a wide range of communities that often go unrepresented like our first-year students and our LGBTQ+ community,” Bravo said. 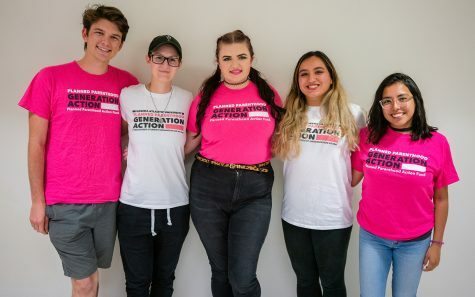 Hamilton joined SG during the past fall semester because “It’s important to have people in SG who are watchdogs and will hold their own accountable,” he said. He said he has four years in “public policy experience,” and felt this past semester was not good enough for students, especially with the failed Turner impeachment. “I believe the student body wants a government that will be transparent, accountable, and reliable. That is why I am considering a few positions to run in Student Government. Change must happen,” he said. Hussain, the author of the articles of impeachment against Turner, denied that he will be running and told the UP he will no longer be involved with Student Government. The UP also interviewed Noah Goldberg, current speaker of the house, who said he will not consider a higher office after this year. Sophie Siegel is the editor in chief of the University Press. For information regarding this or other stories, email [email protected] or tweet her @SophSiegel.